The BCHL is pleased to put its full support behind two of its alumni who are forming a network and business resource aimed at connecting league graduates as they make their way into post-playing careers. Shayne Taker and Derek Lee, both of whom parlayed successful BCHL and NCAA careers into professional playing opportunities, have also made successful transitions into the business realm. Together, they’ve created the BCHL Alumni Association and encourage any former BCHLers to join their initiative. With an ever-increasing number of BCHL players moving on to college hockey and pro careers each season, there will be even more graduates that possess not only a great work ethic and team-first mentality but also an education to go along with it. Those skills translate well to employment opportunities and the BCHL Alumni Association will give members a chance to make that initial contact with a group or individual as a first step to success in the work place. 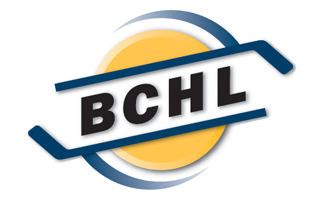 The BCHL Alumni Association will be inviting alum to an online forum and are currently building a contact database. 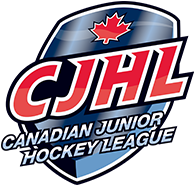 Any BCHL alums who are interested in getting involved can contact the BCHL via email at feedback@bchl.ca.